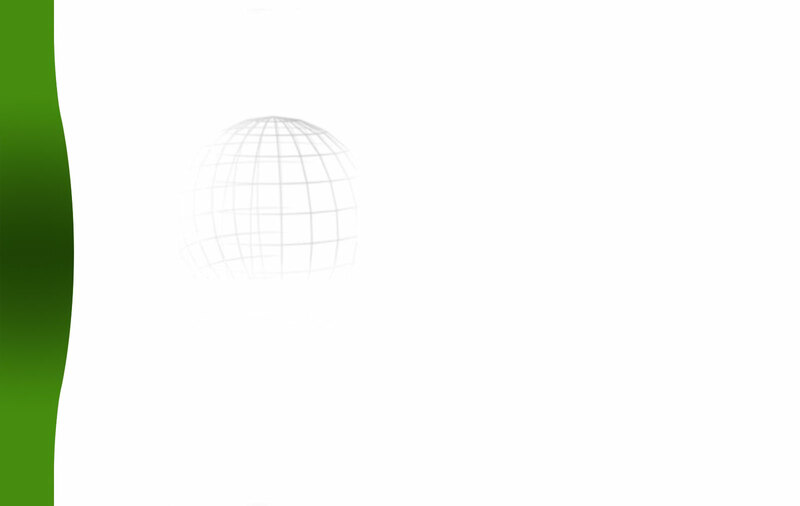 Party Life around the world! Shocking report from Jordan: If you drink too much Bedouin Whiskey, you will see your mother in law naked! As one of the most welcoming, hospitable people in the world, the people in Jordan have their own rituals for guests. 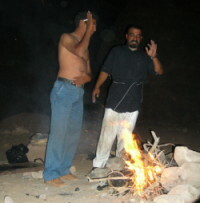 The first gesture which is associated with Bedouins hospitality is offering tea. 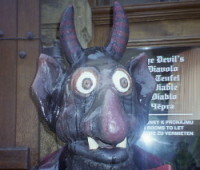 The second is also related to drinking and it take you to new heights, or shall I say causes frightening visions. The Spirit Of Speyside Whisky Festival 2005 - Whisky, Music, Food & Fun in the Malt Whisky Country Scotland! The festival goes on from 28th April to the 2nd of May 2005. The Spirit Of Speyside Whisky Festival is now in its seventh year and this year is going to be bigger and better than ever, according to the Festival Co-ordinator Wendy Clements. - Where else on earth can one walk from the Eiffel Tower to the Luxor Pyramid in just one day? - Where else can one experience the scenic canals of Venice and the architecture of Monte Carlo as they mingle with Elvis? Prague is one of the most pulsing capitals in Europe. The city has been one of the most beautiful European cities since the Middle Ages and got many nicknames as "Matička Praha" "'Little mother Prague", " City of 1000 towers", "City of thousand bridges", " Heart of the Europe", and " Golden Prague". Prague has been a crossroad, where many merchant, scientists, artists and poets met. The most famous Czech writer is undoubtedly is Franz Kafka. 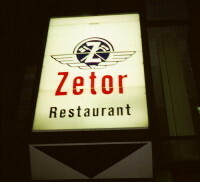 To have real fun in Helsinki, I could not think of a better place than Zetor. The discothèque is decorated with humorous interior and has a countryside style. Here the locals show what the Finnish word "Sisu" means. Soumi Rokkia is really great! Santa Claus or Nissen as they call him in Norway is on his way to deliver his Christmas presents. He is the real Santa Claus and travels everywhere. The Finnish people claim that he lives on the top of the Korvatunturi Mountain in Lapland in northern Finland, but is this true? The highlight of the carnival show is the competition between the samba schools. Foreigners can also parade with the schools if they pay for costumes and learn the theme songs and dances in the weeks before the big party. The coming carnival in Rio will be arranged 5 - 8 February 2005. Nissen as we call him in Norway is on his way to deliver his Christmas presents. He is the real Santa Claus and travels everywhere. Everybody look forward meeting him again. Santa gives presents to everybody - good, bad and ugly. It's impossible to imagine a Christmas without Santa Claus even though we are celebrating for other reasons. But what say the Finnish people about Santa? So far I haven't succeed convincing Finnish people about that Santa Claus is Norwegian. They still claim that he lives on the top of the Korvatunturi Mountain in Lapland in northern Finland, not so far from Rovaniemi. 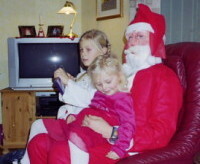 The Finnish have made Santa Claus a big tourist attraction for people all over the world. Anyway if not Santa Claus drink too much Norwegian Akevitt (Aquavit) or Finnish Koskenkorva and Finlandia Vodka (Finland), he will show up on Christmas Eve both in Norway and Finland this time too. Carnival in Rio 5 - 8 February 2005: Are you ready for the big party? Share a great experience with other party people from around the world. Nothing is like being part of the pulsating carnival in Rio de Janeiro in Brazil. Feel the Samba beet from thousand of drums, enjoy all the beautiful decorations, colourful costumes and dance the nights away. Do you believe in Santa Claus? Visit Johns Bar in Oslo at Christmas time, and you will be convinced too. Finland, Soumi: shall we talk or drink? Finnish humour indicates often that the inhabitants are reserved. Instead of doing small talk, they like to drink! Here is an joke that give an example of that. Ready for mixing whisky, music, food and fun in the Malt Whisky Country - Scotland? Then you should go to the Spirit of Speyside Whisky Festival. This celebration of Scotland`s national product has become an established fixture on Scotland's tourism calendar. Now you have the chance to lift yourselv up to great heights by participating from 30th April to the 3rd of May 2004. What a social happening where you really can join hands! The carnival in Rio is over after 5 crazy and rainy days! Is this the greatest show in the world? One thing is sure: this year carnival has been the best ever, say experts! 80 000 tourists have visited Rio de Janerio in Brazil during the great arrangement (21 - 24 February 2004). For most of them it has been a experience of lifetime, but for others it has been a terrible encounter with violence and criminal acitivities.